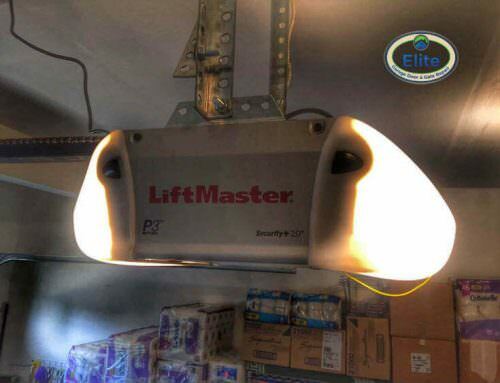 Choosing a Garage Door Opener? This Is How You Do It! 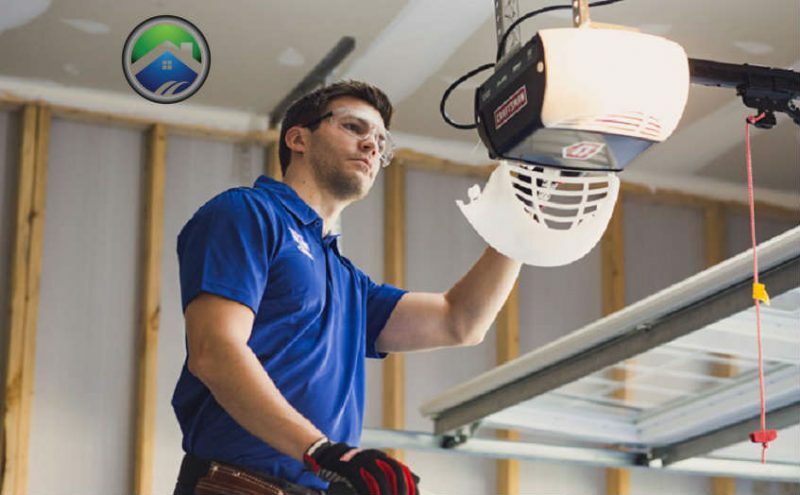 Recently, it has been reported that, with the newer features found on current models of garage door openers, consumers may wish to decide on Replacing Their Garage Door Opener with an updated model. This is a consideration even in cases in which the garage door opener, which is now in use, is still in reasonably good shape. That’s because newer models possess upgrades that increase their safety and security. 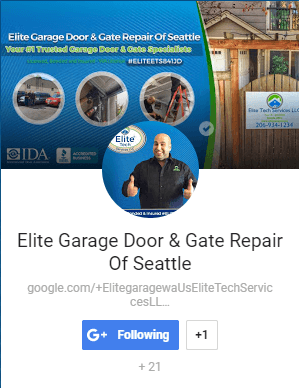 It’s been noted that when it comes to garage door opener failures, problems can be unpredictable and can happen at the most inconvenient time. In some cases, these failures can even make your garage door completely ineffective, with regards to security. When it comes to security, older garage door openers are considered to be more at risk to theft attempts, as opposed to newer models. This problem relates to the fact that older model remote controls can operate with a “fixed code”. There are now devices that can be used by thieves in order to “capture” these codes and use them to create their own remote. Modern remote controls operate by using random codes that they produce each and every time the control is used. Because of this, thieves are unable to duplicate the code needed to open your garage door. If you are currently using a garage door opener that operates with a chain drive, then you know what we mean by “noise”. This can be especially irritating when someone arrives home late at night, when others are asleep. To remedy this, you can have a garage door repair company install a new openers that is either belt or screw-driven. Modern garage door openers can operate with the use of a battery backup that can open and close your door even in the midst of a power outage. This can prove to be extremely convenient, especially in cases where the opener also provides a source of light inside the garage that can operate on the battery. 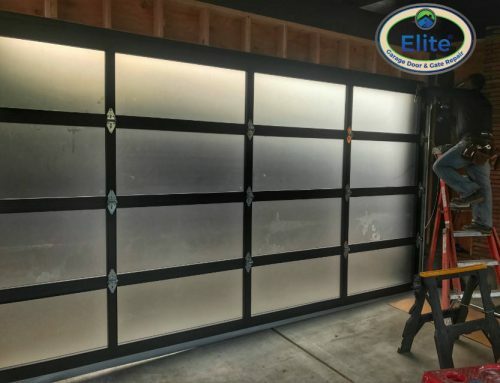 If your current garage door is lacking any of these conveniences, you may want to get in touch with Elite Tech Services, LLC. At that time, a garage door opener expert can go over the upgrades that are available to you and their individual advantages. Do You Know When to Replace Your Garage Door Opener?